This week we completed another Hotel Demand Management Bootcamp in partnership with Ecole Hoteliere de Lausanne at their gorgeous campus in Lausanne, Switzerland. The bootcamp takes students through the basics of a more wholistic approach to hotel management and hotel revenue management called Demand Management, then takes them beyond basics into practical uses and examples. 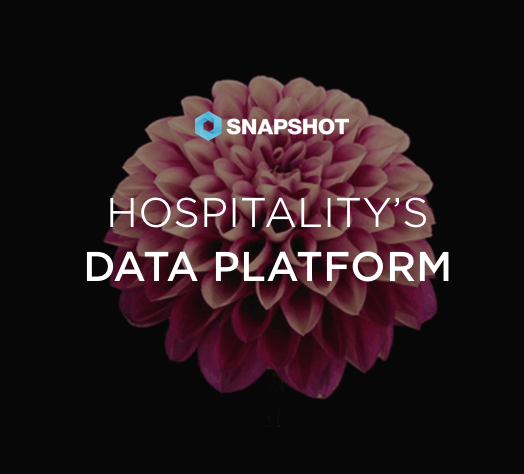 It's a pivotal time in the hospitality industry. Technology is transforming entire categories and upending the way we've traditionally done things. But it's not all that scary. Hotel tech is also helping us provide better experiences and understand our guests to an unprecedented degree.